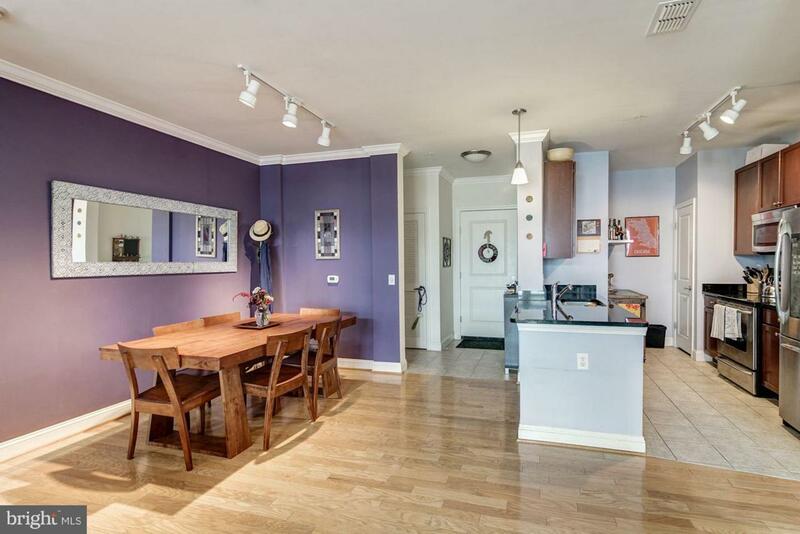 1391 Pennsylvania Avenue SE #408, WASHINGTON, DC 20003 (#1009929460) :: Eng Garcia Grant & Co. 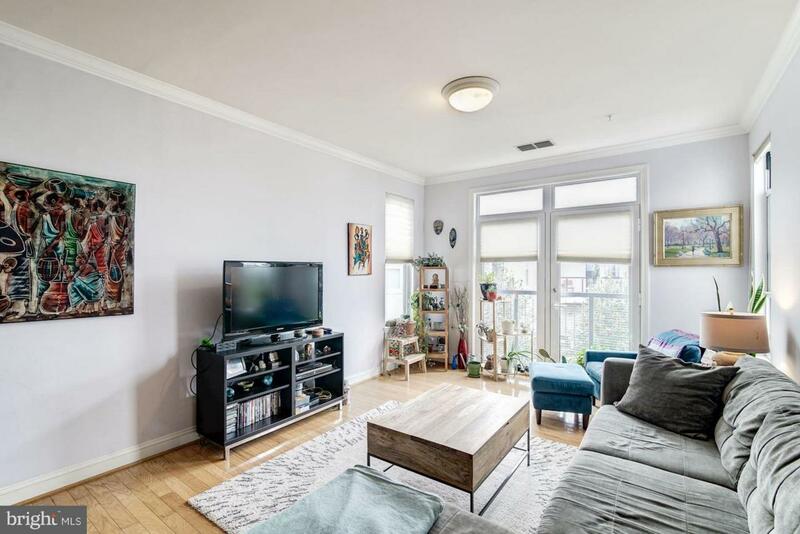 Spacious 2-bed, 2-bath condo with walk thru closets and floor-to-ceiling windows with views of scenic courtyard at centrally-located Jenkins Row on Capitol Hill. 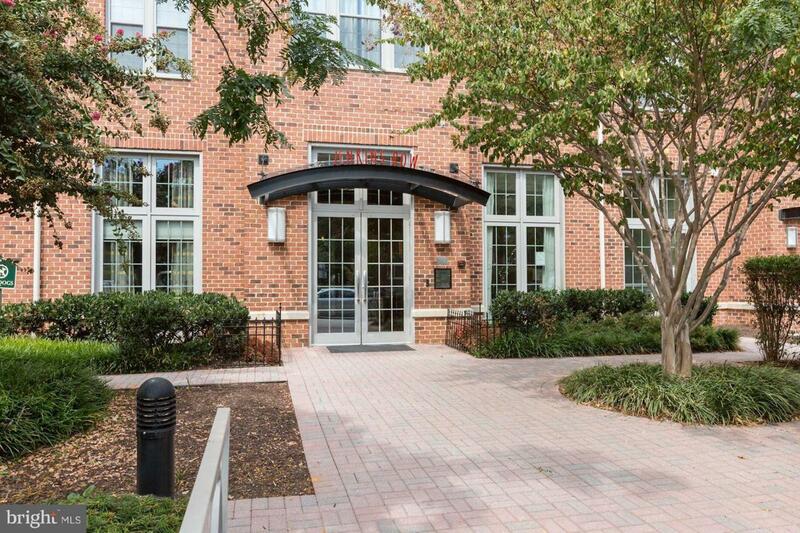 Just steps from Harris Teeter, across from Potomac Ave metro, and a short walk to Barracks Row & Navy Yard. Fitness center, resident business center, rooftop terraces and 24-hour concierge. 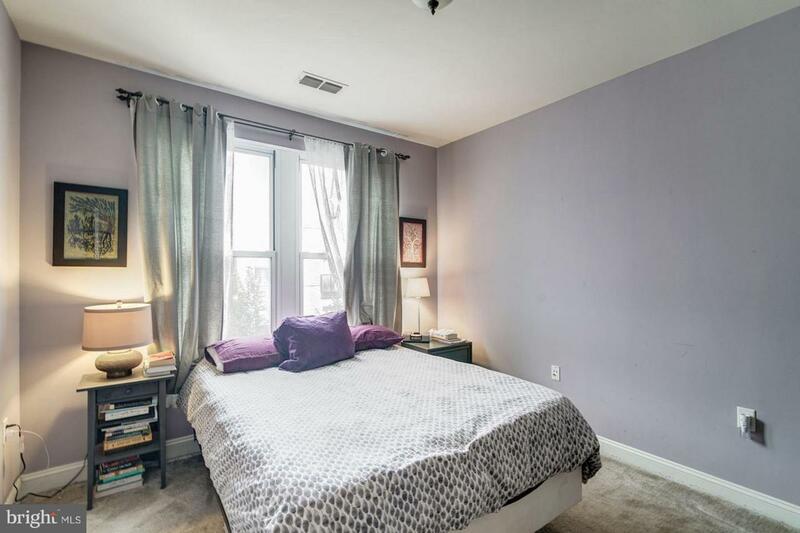 Includes 1 garage parking space. 1 pet accepted.